Michael Ashford (D-44th District) is serving his fourth term in the Ohio House of Representatives. He proudly represents more than 116,000 constituents in a district wholly within the city of Toledo. Community service has been a hallmark of Rep. Ashford’s career. He is a native of Omaha, Nebraska who graduated from the University of Nebraska-Omaha, and has a Master’s Degree from Spring Arbor University. 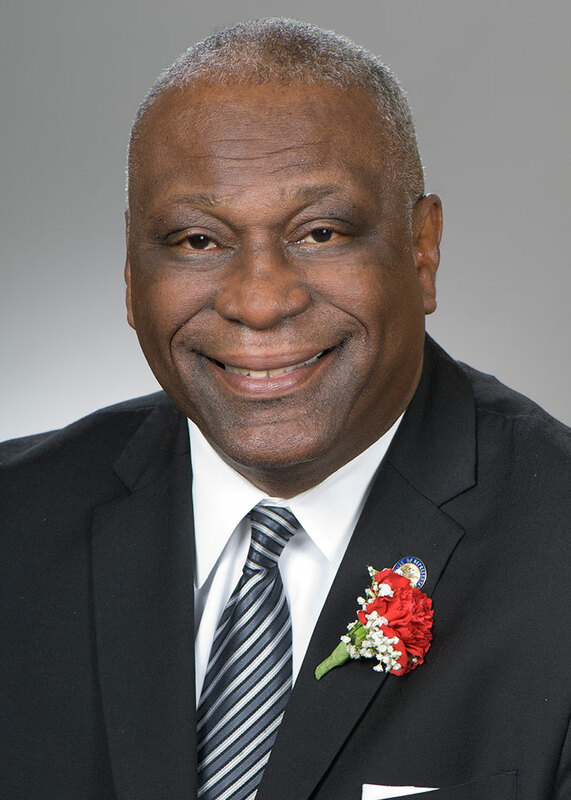 Rep. Ashford relocated to Toledo in 1988 as a Unit Director for the Homer Hannah Boys and Girls Club, and then later began working for the YMCA and JCC of Greater Toledo. He currently serves as Vice President of Urban Affairs for YMCA/JCC. Rep. Ashford lives in the City of Toledo with his wife, Ruth, and their children in a home they have renovated in Toledo’s historic Old West End.